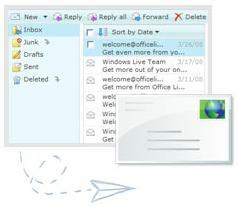 Recently you all must have received emails from Microsoft mentioning about the new Windows Live Hotmail. The new version of this Windows Live Hotmail is the part of Microsoft’s new Windows Live Wave 3. The new Windows Live Hotmail is said to be 75% more faster than the current version and there will be no such option as Full Version or Classic Version. 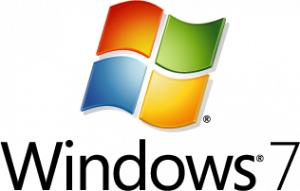 It is expected that the new Wave 3 version of Windows Live Hotmail will hit the users somewhere in the mid of October 2008.